If you’d like to download Youtube audio, you’ve come to the right place. You can learn two simple ways to download Youtube audio below: Online & Offline. You don’t have to try both ways; just pick the easier way for you. There are many websites allowing you to download Youtube audio directly and freely. If you don’t want to download and install any third-party software, downloading Youtube audio online is a better option for you. To download Youtube audio online, the first thing you need to do is find a website with good reputation. If you’re not sure which website you could trust, you can use www.onlinevideoconverter.com. 2) Enter your Youtube video link, then click the START button. 3) Click the DOWNLOAD button. Then the download of audio file (.mp3) will get started. 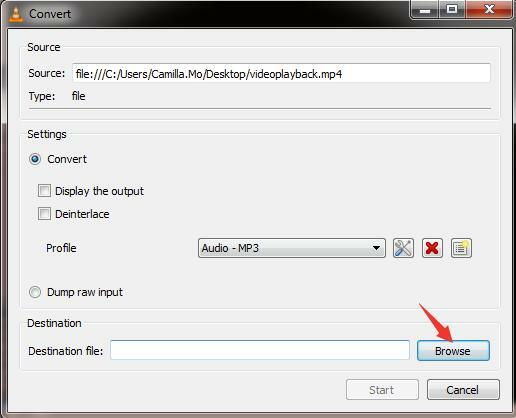 4) Check to see if you can open the downloaded audio file successfully. Online converting may cause audio low quality issue. And it’s time-consuming if you need to convert more than one Youtube video to audio. 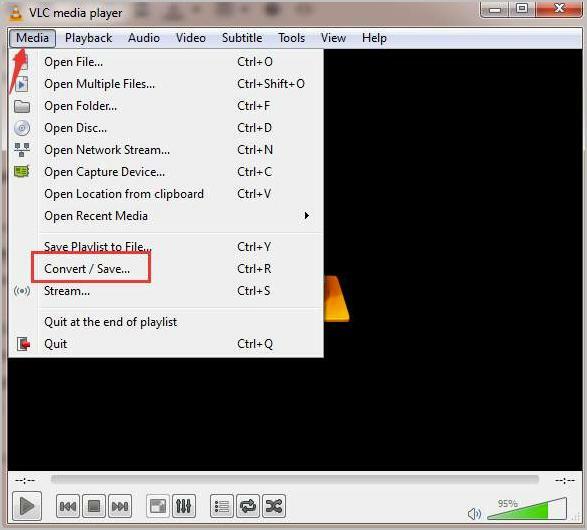 If you want higher quality audio, it’s recommended you use VCL media player. 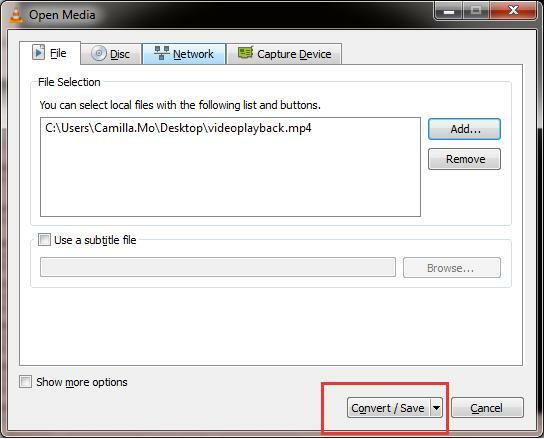 1) Download and install VCL media player. 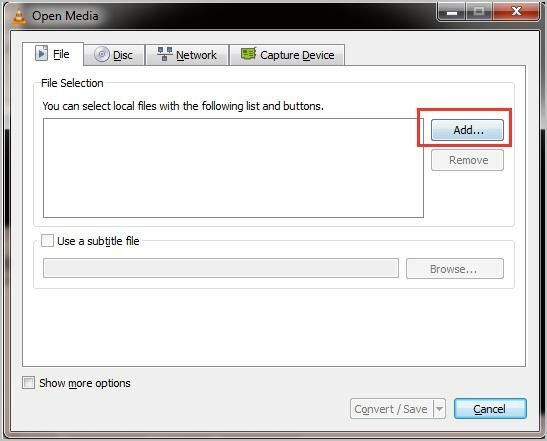 4) Select the Youtube video file that you’ve saved and click Open. 6) Choose the audio Profile type that you want. As below screenshot, we choose Audio – MP3. 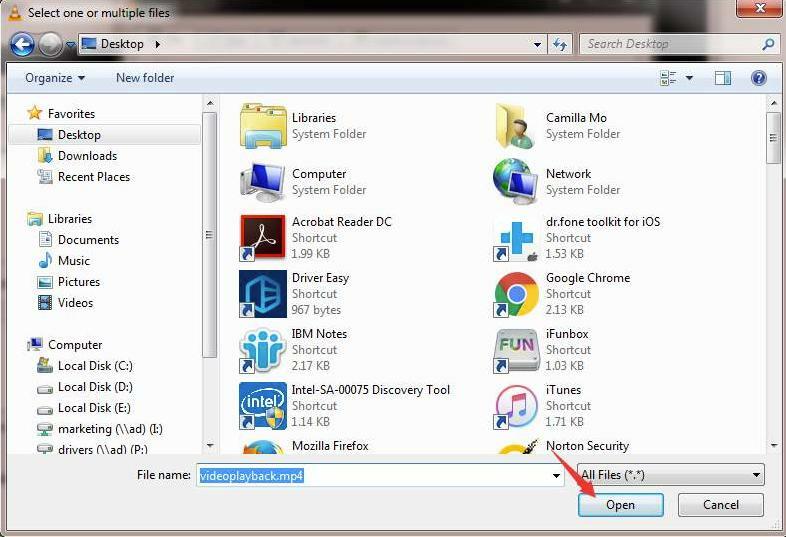 7) Click Browse to save the file to a specific location. 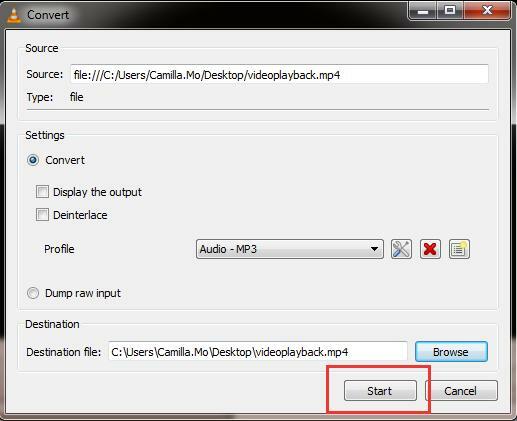 8) Click Start button then the audio will be saved. Hopefully the tips above help you convert Youtube video to audio easily. If you have any questions, please leave your comments below.